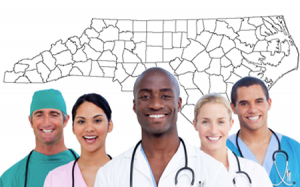 Looking for a doctor, hospital or other health providers and services? Here you will find directories of providers and services in your area. We recommend you also go to and search their directories and lists of national organizations. To learn about what the different kinds of providers do and how they might help your condition, check out our guide Providers and Services: An Overview.